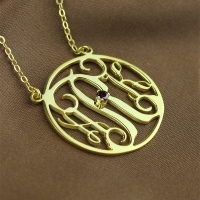 A cable chain necklace holding your birthstone and the initials of your choice makes for great casual and party wear. 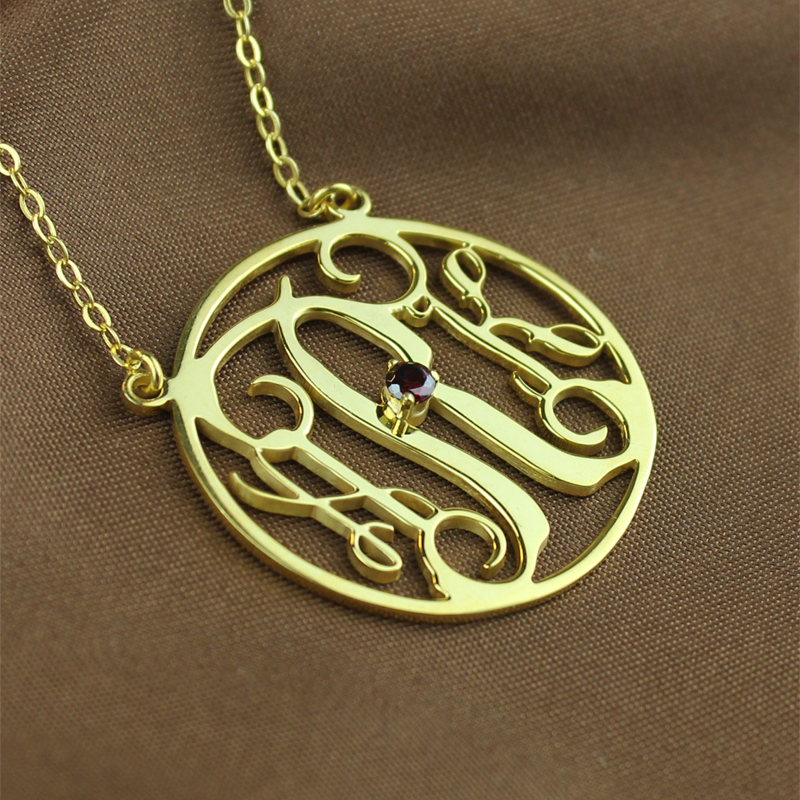 Match it with your outfit and flaunt that charming look. 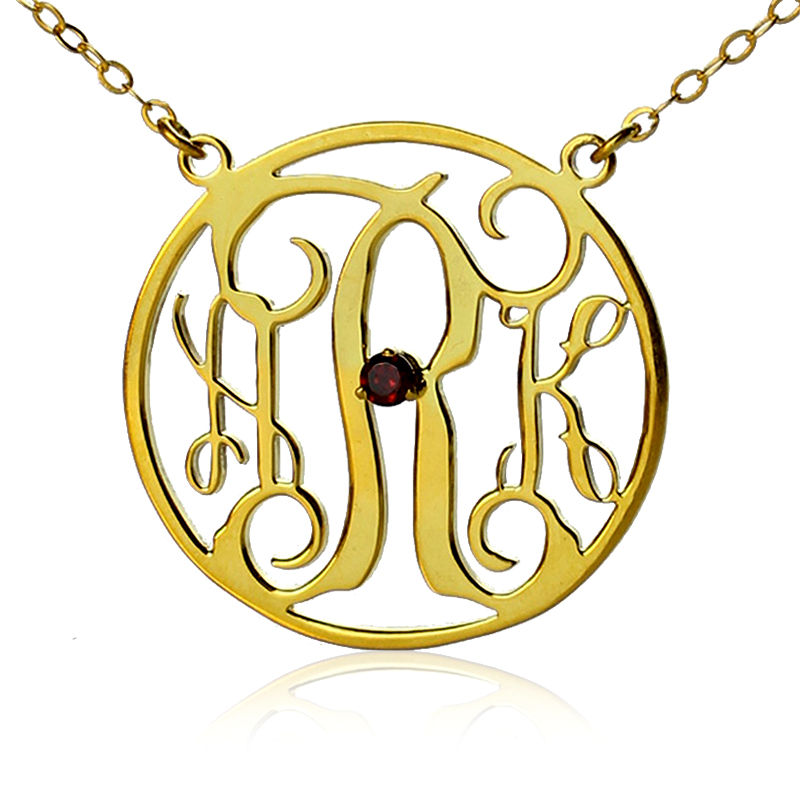 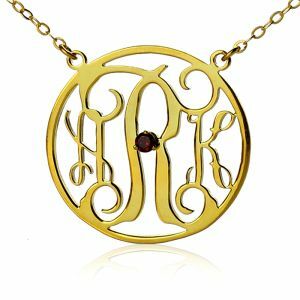 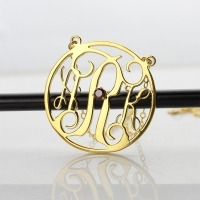 Share your initials and birthstone to let us create your signature jewelry. 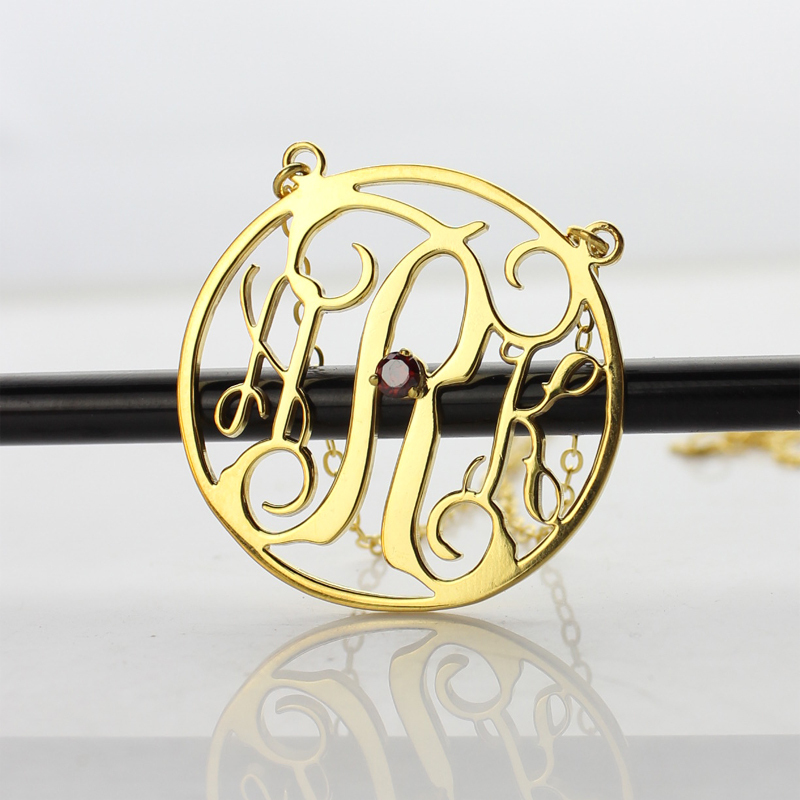 Become the proud owner of one today!